Chris Bothams released his final report this week entitled: “Inquiry into the Operation of Franchise Businesses in Western Australia”. You judge for yourself: How close to your experience is it? (free download). make proposed government-submitted disclosure documents accessible on the internet (just like Caleasi in California is now). Unlike Mr. Bothams, Grange did his insightful work without the benefit of reading Gillian K. Hadfield’s work, especially Problematic Relations: Franchising and Law of Incomplete Contracts [BTW: 49 of the most important pages ever written about franchising]. Franchisees own the unit’s assets but their life savings are controlled by someone else (the franchisor). This ownership/control separation is makes the relationship totally unique. The franchisor can further use their 101 discretionary powers to further strip time and money from the investor during the course of their relationship. To mention only once and in an extremely narrow reference, the central fact of franchisor opportunism, suggest the inherent bias of this report. My Contributions: Please also note on page 68 (Appendix 3: List of Submissions), Number 2: Les Stewart Consulting. That’s me. For what it is worth, I sent the most current, internationally recognized academic research to Mr. Bothams’s office. This report goes out under his signature to Minister Margaret Quirk. My guess it will quickly sink out of sight. Not about everything, mind you, but about buying a franchise. If you think you can perform due diligence that substantially reduces your risk of failure you are Unskilled and Unaware (read the paper to find out). Okay…so everyone but you, right? Right…. If you are in an economic relationship to anyone thinking of buying a franchise (ie. spouse, boy/girlfriend, mother, father, brother etc.) you, by proxy, are also an idiot. But that’s okay: I’m an idiot too. And it seems recent psychological research suggests many others have problems making rational decisions. I was a franchisee and have learned why due diligence will not prevent the cancer of franchisor opportunism (definition: franchisors using their discretion within their contract to strip value from a “trapped” franchise.) Franchisees are trapped because they cannot get their investments out without losing almost all its value (sunk costs). But, to quote a friend, franchising is dog-eat-goldfish. If you thought you had any chance when you signed up, you quickly learn you are heavily outgunned. They’re happy and continue to pay. They are unhappy and want some remedy. Modern franchising is a complex, extremely profitable and multi-party machine. The illusion is that you have a single (one-on-one) relationship with a specific franchisor. 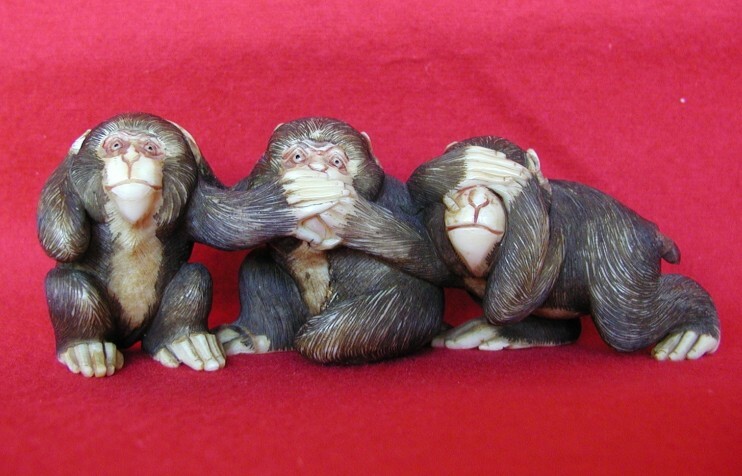 bankruptcy trustees (mop up, cover everyone’s tracks). product franchisors (the auto, oil and grocery interests). All direct and indirect resistance is amplified on an international, national and state level. For instance, the American Bar Association will support the heavily franchisor-influenced franchise bar in opposition to franchisee investors. It is very unlikely that you will ever even get to the Courthouse steps. BTW: This is why predatory franchising (intentional non-sustainable business investment models) is on the RISE: The odds are stacked too much in one party’s favour. Please download this 1 page .pdf diagram of the Franchisee Dispute Life Cycle and give it some thought. Your comments are welcomed and by all means share. I have been very lucky to work through the extremes of franchising: hope, struggle, dispute, legal fight, bankruptcy and recovery. Many individuals have been important but I have gained a new appreciation for the use of trying to study your way out of corner. Please click here for a free .pdf of my current list of the books and academic papers that have been useful to me. Initially, some of the 13 pages or so might seem a little bit off-topic but they are important in some way. To me at least. If you have any suggestions, speak up! I’d love to hear from you. There are some not listed that I have read and promptly burned. 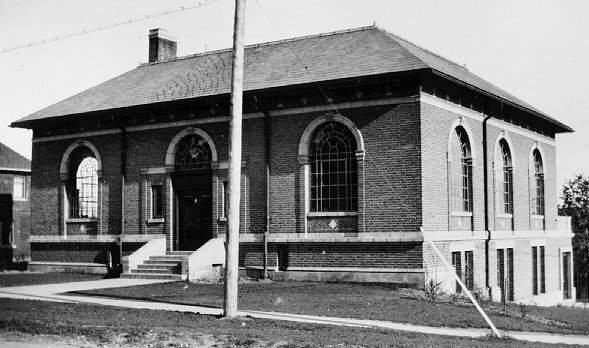 BTW: The photograph is Barrie Public Library and it was built in 1915 with a promise of $15,000 from Andrew Carnegie. It was my first library and it has since been converted to a public art gallery. Libraries have always been an important part of my life. This is an important paper in understanding the role of financial institutions in a modern economy. It introduces several key concepts. Regulatory capture: the regulated controls the regulator. Banks will want to influence the bank regulator to favor their interests, and they typically have the means to do so. Finance and in particular banking is necessarily characterized by asymmetric information between banks and their clients, and by systemic effects. Moreover, risk is an inherent feature of the industry. Confidence effects among banks and between banks and their creditors create various form of externality. In the extreme, banks can reap the benefits of predatory lending while pushing off the costs associated with this type of behavior on other customers or the public. Regulatory capture, externalities, asymmetrical information., fraudulent expert credence good providers..these all be introduced as I try to explain the mechanisms of that drives modern franchising and the financial sector that enables its actions. In 2006, a client brought legal action against a very large Canadian chartered bank, franchisor, sales agents and bank employee. Click here to download a copy of the Statement of Claim. In 2005, I wrote a paper called Franchising Opportunism for Industry Canada the administrator of a small business loan program called the Canada Small Business Financing Program. In this paper, I defined a term called Predatory Franchise Lending as well as explaining the basic mechanism of modern franchising. Click here to download a free copy of Franchising Opportunism. See Suing a Bank (1). In Nov 2006, Justice D. Brown, an Ontario (Canada) Superior Court of Justice ruled on a pre-trial motion brought by a Canadian chartered bank defendant which is involved in a lawsuit. This action involves claims arising from the failure of a Country Style franchise. Andralex Food Services Inc. (“Andralex”), the franchisee, sues the franchisor, [franchisor], and related companies, a consultant, [salesperson], and the lender of funds to the franchisee, the [bank]. Claims are also asserted against [loan officer], a Senior Small Business Banking Officer with the [bank]. the claims of conspiracy against the bank and its employee. The Justice said yes to #1 but no to #2. The lawsuit continues, I understand. To download a copy of the Endorsement, click here. See Suing a Bank (2).